Was the Second Lebanon War a success or failure? The 2006 Second Lebanon War was the first Israeli war where the home front was part of the battlefront, and no one was prepared. The country’s leaders, according to a report by then-State Comptroller Micha Lindenstrauss, devoted most of their attention to the fighting, not the home front, which was vulnerable to heavy attack from the start. Hezbollah launched more than 4,000 rockets and missiles during that conflict, the army says. 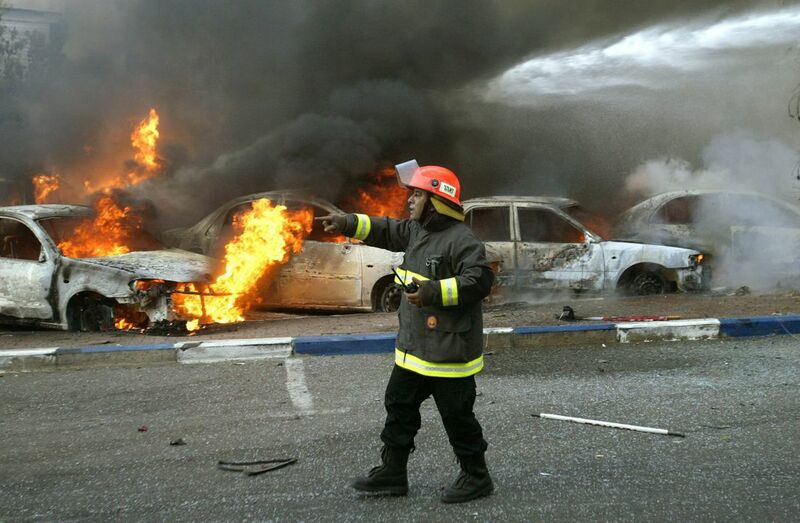 Even though only a small number hit residential areas, 44 Israelis were killed. Cities in the north were abandoned by their residents, who in turn felt abandoned by their leaders. But Haifa stood out for its efficiency because it had emergency procedures in place, designed for an earthquake. The city was divided into eight districts, each with its own war room. Since then, the municipality has acquired a drone that allows for a clearer picture of the urban landscape. Yahav boasts that he receives images from the drone on his smartphone. He doesn’t want to be in a situation where he’s waiting for help. “Mayors are the ones closest to their citizens, the ones people look to for help,” he says. The Home Front Command is a strange animal; most of its people are officers and soldiers from field units tasked with preparing civilians for a state of emergency. So it has taught local-government chiefs how to stand in front of the cameras, and it has put together a website for use during emergencies. 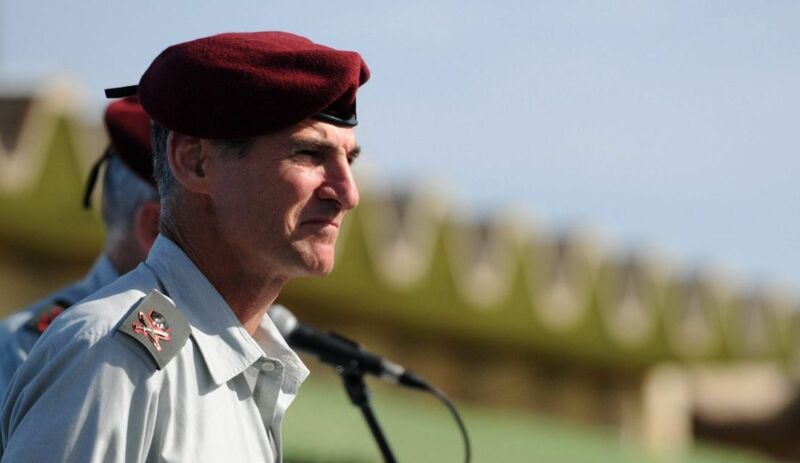 Deputy Chief of Staff Yair Golan, who has headed both the Home Front Command and the Northern Command, notes that one component of a country’s strength is respect for the people. 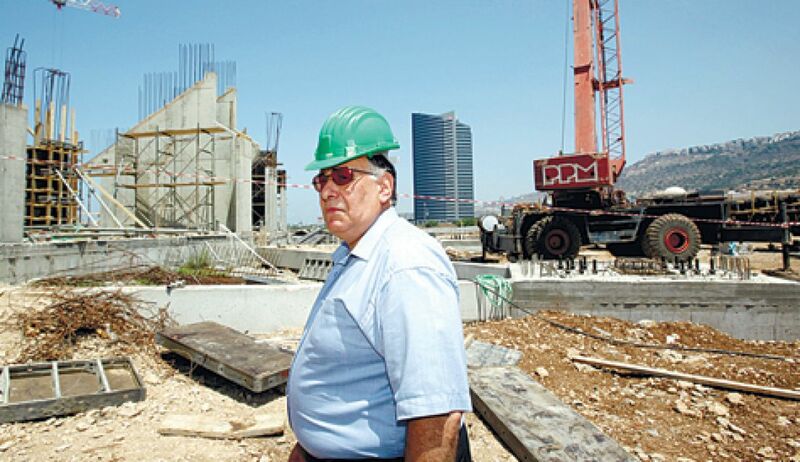 The kibbutz movement’s security director, Dotan Razili, is a member of Kibbutz Eilon in the western Galilee. He says that until the 2014 Gaza war, his kibbutz’s rapid response team consisted of only three people. “There were no weapons in people’s homes – they didn’t want them. After that, people started realizing that homes must be defended. It wasn’t clear how long it would take for help to arrive. We’ll be alone at first. Anyone who knows how these things work understands that in a surprise you’re on your own,” he says. The scenario described by Razili, now a reserve lieutenant colonel and during the Second Lebanon War a battalion commander at officer training school, is a Hezbollah attempt to capture a locale in the north. The plan being crafted by the army involves evacuating civilians living near the border – evacuating, says Home Front Command, not abandoning entire communities. In the south, plans are already in place, whether for the evacuation of a kibbutz due to a specific warning or the evacuation of 21 communities four kilometers (2.5 miles) from the Gaza Strip. “If you evacuate all the residents, Hezbollah will have less incentive to attack,” Razili says. The Home Front Command’s response to the possibility of an evacuation by thousands of frightened residents is a plan to improve the emergency alert system. The recommendation to civilians who aren’t in a specifically targeted area will usually be to stay put. The Home Front Command now wants to change the system for sounding alerts, which would be limited to areas considered specifically under attack, rather than wide areas where tens or hundreds of thousands of people live. In 2006 there were 25 districts covered by emergency sirens, whereas now there are 256. The whole country will eventually be subdivided into 3,000 such units. Industrial areas will be marked separately from cities so that production can continue when rockets land in residential areas. On the other hand, people may hear explosions without a siren going off where they live. The officer is aware of this. Still, in a situation where more than 1.5 million homes in Israel have no protection during an emergency – neither a safe room nor a public shelter within walking distance – “your home is your castle” is a dubious concept. Army officials say the cost of building safe rooms in every house and apartment is prohibitive. The Home Front Command’s response to the safe-room gap puts some of the responsibility on the people’s shoulders. After some experimentation, the army recommends that people without a safe room should add metal sheets to one room of their home, at a cost of tens of thousands of shekels. This would protect against a Scud missile landing dozens of meters away. The army is promoting a government loan to help with this initiative. Yahav believes that the state should launch a plan to build safe rooms for people who can’t afford to.